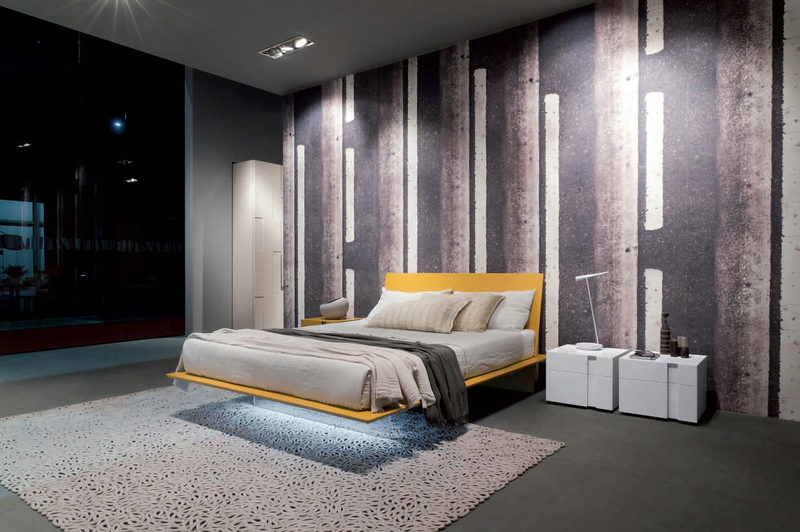 HomeBlogHome DecorPlana Bed by Claudio Lovadina and Presotto Italia. 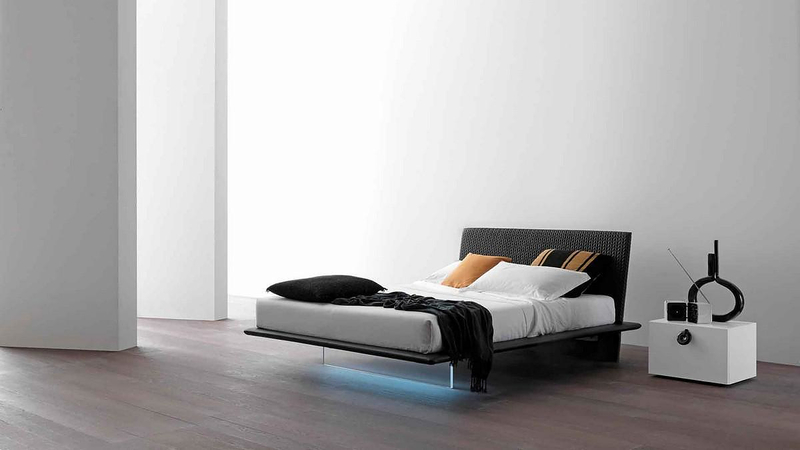 The Plana Bed is an inspiring minimalist double bed that stands out not only for its striking design, but also for its environmentally friendly manufacturing process. 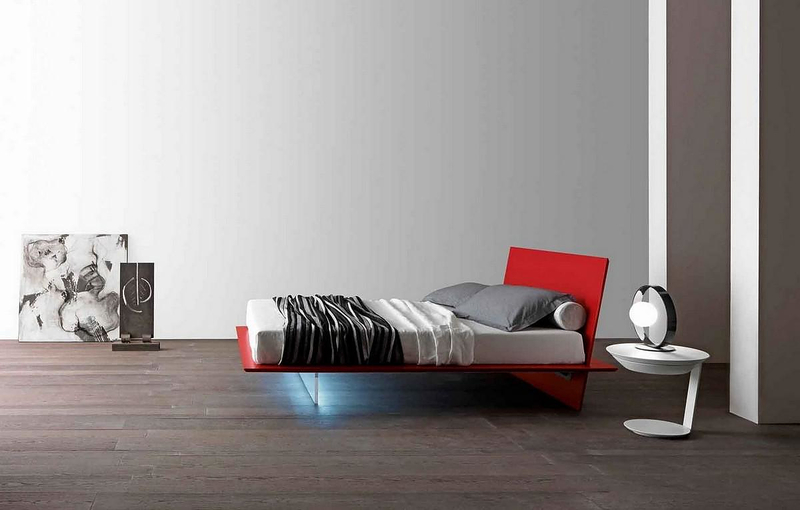 The Plana Bed is produced by Italian brand Presotto Italia and is designed by Claudio Lovadina. Normally we would now proceed to describe its remarkable minimal design, the sleek form that appears to be floating above the ground, and the exquisite built-in lighting details. Yet that would not be the most aspect of this bed. The core quality of the Plana Bed in our eye is that it is created with eco-friendly philosophy following all the environmental legislation and practices that define European quality of manufacturing. All elements used for making Plana bed improve the limits set by European legislation on the content and emissions of formaldehyde. All parts of the bed come from the recycled materials and the wooden elements originate from certified wood producers in accordance with sustainable forest management practices and certifications. Moreover the paints and coatings used for the finishing are water-based, thus minimizing the impact of heavy chemical compounds in the workplace and providing the end user with a chemical-free high quality natural product. 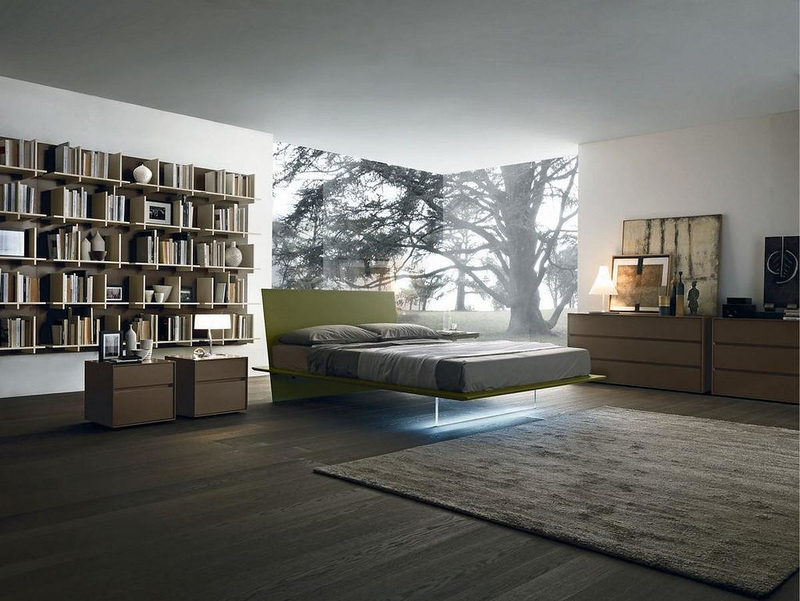 Even the simplicity of design of the Plana Bed by Presotto Italia has a symbolic meaning: the Plana Bed, at the end of its life, should not be dispersed in the environment and pollute it. In fact, thanks to the use of recyclable materials and to individual parts that are easily separable, one can easily use them to produce other products. Yet … who would really want to recycle such a bed? Right?